If you think your dealership isn’t conducive to outside pressures, ask the merchants of Smalltown, USA, about that new Walmart going up on the outskirts of the municipality. Walmart has been like the Grimm Reaper to local business whose names have been written over storefronts of Norman Rockwell appearing downtowns, in many cases, for several generations. 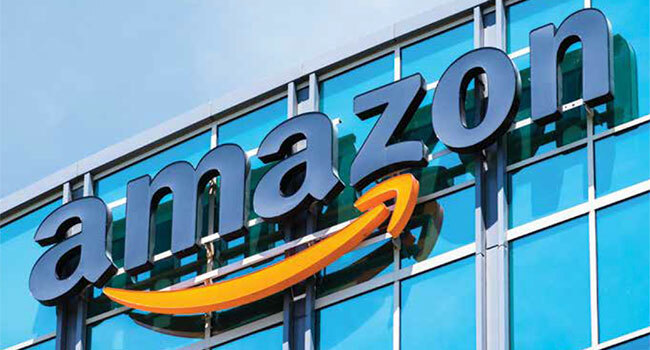 By leveraging each other's technologies as companies sharing the dormakaba banner, LEGIC and Farpointe Data are in the forefront of the new expanding market for secure mobile credentials. 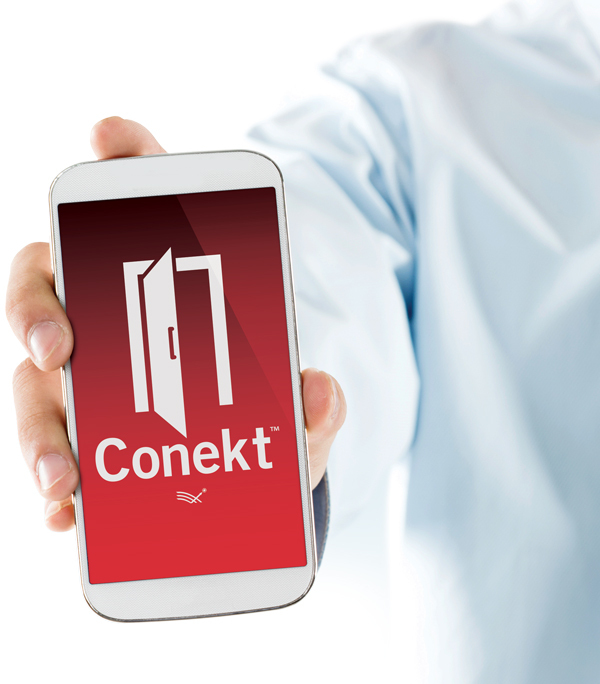 LEGIC's 6000 series reader ICs and the mobile service LEGIC Connect are at the heart of Farpointe's new, award-winning CONEKT™ mobile smartphone access control solution. ISC East is the Northeast's largest physical security trade show. Stop by booth #848, where Farpointe Data will be exhibiting its best-in-class RFID readers and credentials for electronic access control. Guardian vandal-resistant readers are machined from thick, polycarbonate material, feature epoxy potted electronics, and ship standard with tamper-proof screws. The result is a monolithic reader that can withstand much more than just the damaging effects of impacts. Available in both 125-kHz proximity and 13.56-MHz contactless smartcard models. 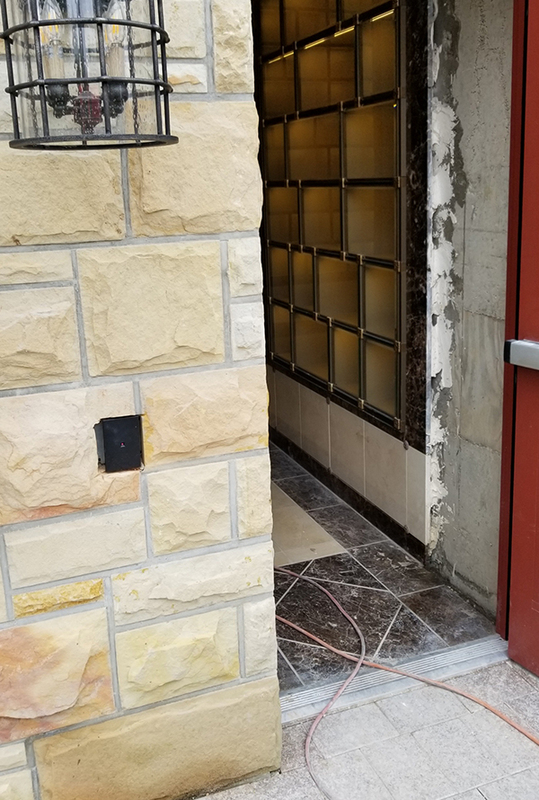 Mr. Jay Geller, President, Mel Geller Electronic Security Systems, shared this photo of a P-500 reader his firm recently installed to control access to a brand new mausoleum located in Flushing, New York. Note the crypt, shown here under construction, is visible through the open door. The P-500, a member of the Pyramid Series Proximity® line of 125-kHz proximity readers and credentials backed by Farpointe's lifetime warranty, is designed to be installed indoors or out. 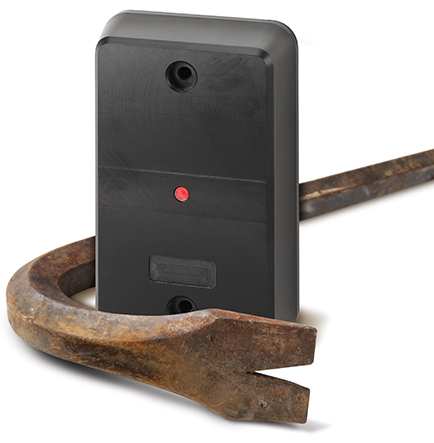 Mr. Geller reports the end user will deploy PSK-3 key fob credentials, and that the reader is tied to an electronic access control system from DSX Access Systems, Inc.
JUL - Are Mobile Credentials More Secure Than Smart Cards? Missed an issue of The Reader? © 2018 Farpointe Data, Inc. All rights reserved.